Stelko Electric, Inc. - Motor City Electric Co.
Over nearly three decades, Stelko Electric, Inc. has built a reputation for quality work, on-time delivery, fair pricing, and excellent customer service. 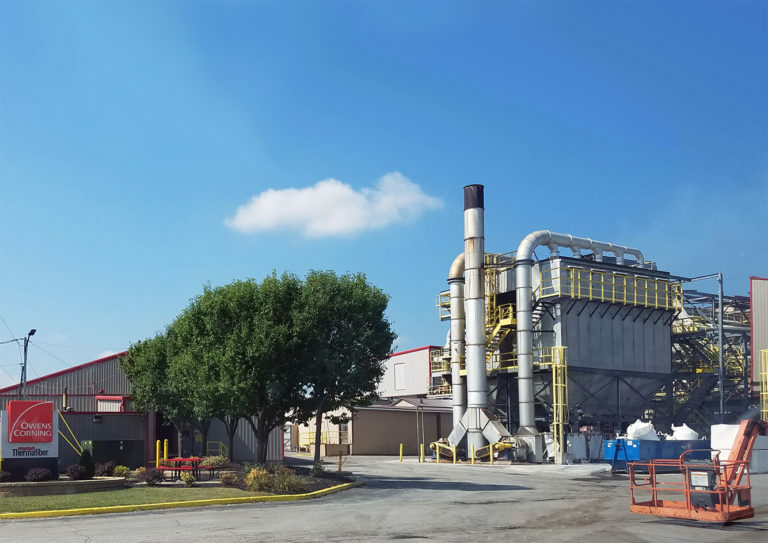 Stelko was established in 1989 to primarily service the automotive industry whose large plants in Kokomo form the core of our business still today. 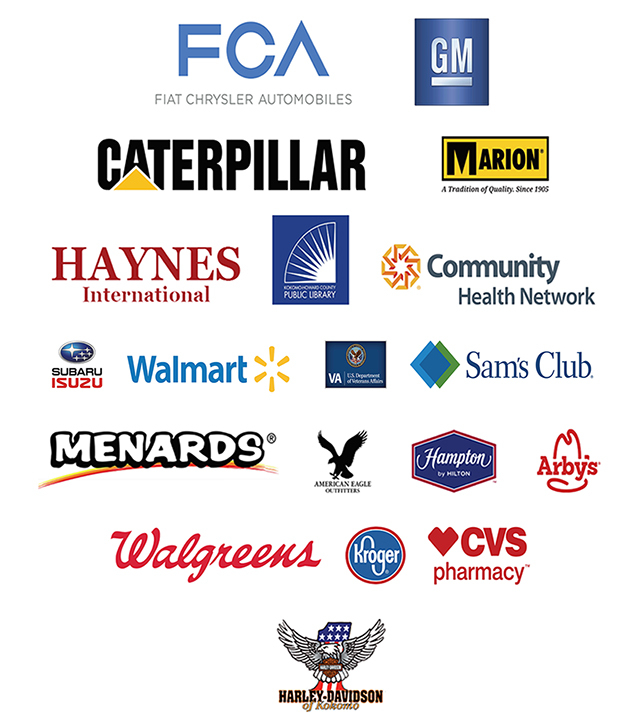 Through the years we have expanded our customer base to include commercial, healthcare, education, retail, utility, and a range of other customer industries. 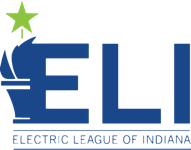 A union electrical contractor working with the International Brotherhood of Electrical Workers (IBEW), Stelko Electric is a proud member of the National Electrical Contractors Association (NECA) and the Electric League of Indiana (ELI). Our acquisition by Motor City Electric Co. in 2001 provided us with the resources to further expand the services we are able to provide to our customers.